What is Destination Highways Washington? A Destination Highway is rarely a major highway and often not even a secondary one. It�s the kind of road you�d travel to, to journey on � it is the destination. And Destination Highways Washington is the most comprehensive guidebook ever produced for the enthusiast touring Washington State motorcycle roads. Using TIRES, or the Total Integrated Road Evaluation System, paved roads are rated from a street motorcyclist�s unique perspective. 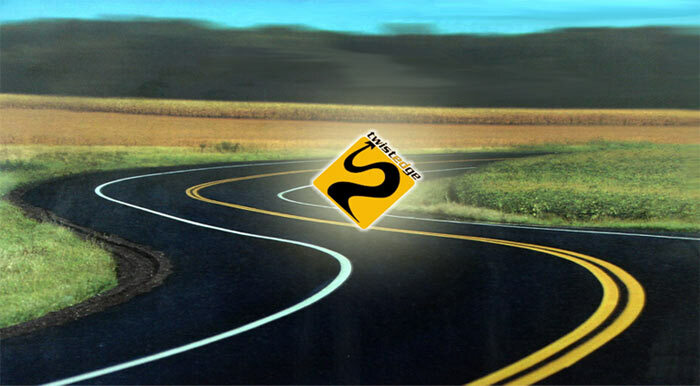 TIRES identifies and evaluates elements � some obvious, some not � that together determine if a road is good enough to be called a Destination Highway. In technically evaluating a road, TIRES counts and categorizes every curve for Twistiness, classifies every mile (1.6 km) of a road�s surface for Pavement, and assesses lane width, shoulder width, sightlines and camber for Engineering. It also rates Scenery and Remoteness according to specific criteria. A road�s Character is determined by how the other five components blend together, reflecting the overall quality of the riding experience � that �feeling� you only get aboard a bike on a good road. You know the one. A higher number of points are assigned to those TIRES components that more directly result in a better motorcycle road. The total number of points determines a road�s TIRES rating out of 100. With this, the road earns its DH number � its ranking among Washington�s 74 Destination Highways. MORE..
We change the Feature DH on an irregular basis so you can see what we say about different Destination Highways. The website shows all other DHs as "Non-Feature" DHs, with "At A Glance", TIRES and a video clip to give you some sense of each road.